story of the Palatinate began in the Holy Roman Empire’s early medieval period. anointed as Counts of Palatine pursued a separate agenda of regional ambition. would become known as the Pennsylvania Dutch, though were mostly German. the west bank of the Rhine River and the densely forested Haardt Mountains. 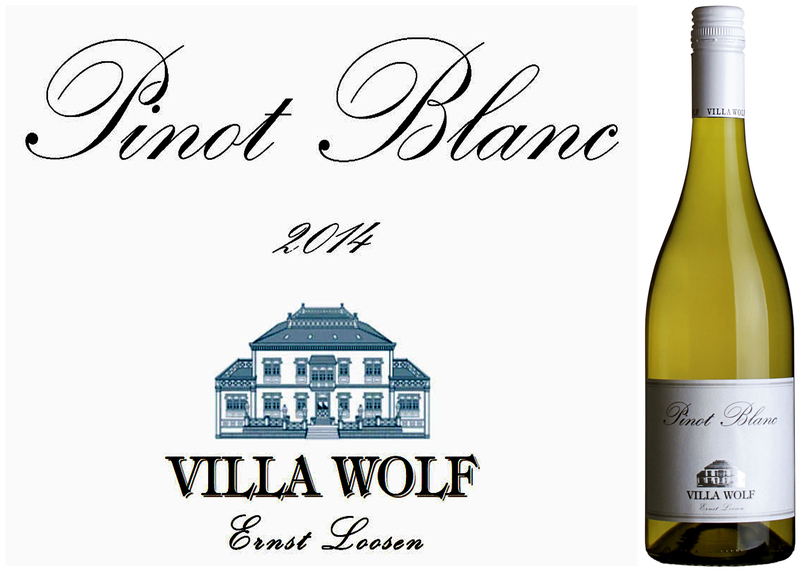 Muscat, and more recently for this vintner – Weißburgunder (Pinot Blanc). villages; linked by the famed Deutsche Weinstraße (the German Wine Road). 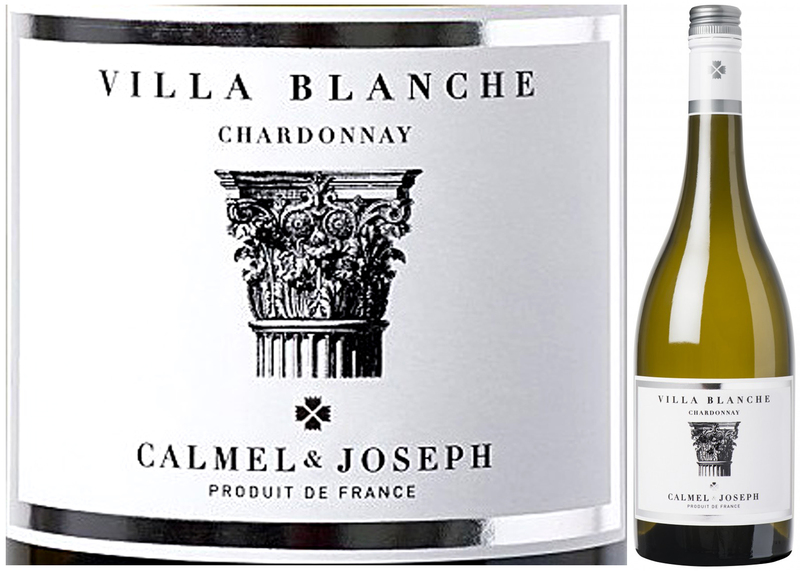 now, knowing that 2 or 3 bottles – makes an excellent pairing for Thanksgiving! risotto or smoked ham and cucumber salad as lunch fare. of these attributes shine and are amply demonstrated in the bottle. picked long after the main harvest and laid out to dry on Arele (bamboo racks). that elevates the alcohol content by 2% while adding tannin, colour and richness. 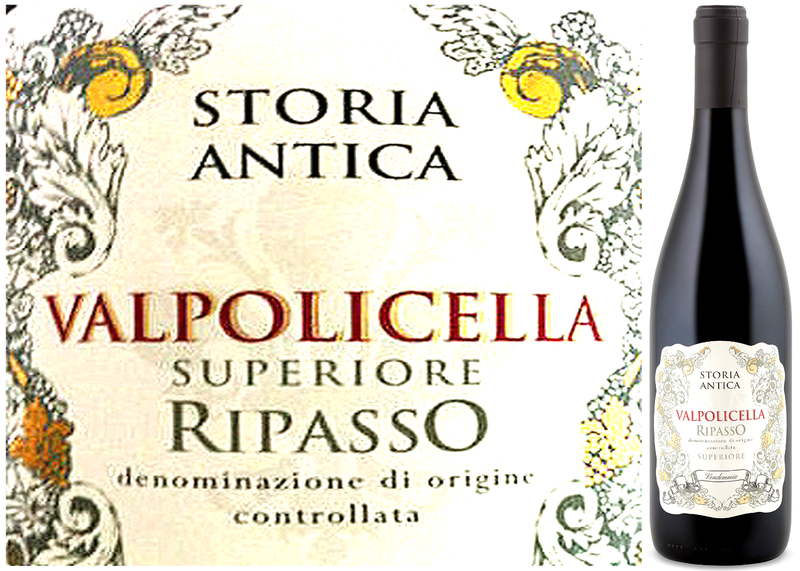 Add a year spent in barrels – it becomes Ripasso della Valpolicella Superiore. price-point for standard Valpolicella is more than justified. It’s ready. Decant. peppery spice. Medium-bodied, dry and flavourful with a pleasing, zippy freshness. An excellent choice for barbecued beef, mushroom risotto and aged cheeses. at home on the sprawling ranges of greater Swartland. of far more interesting fruit; enriching the base – for the building of quality wines. it is nonetheless remarkable that it’s being made available at this price-point! reflective of soil and climate, with minimal processing interference. Bravo! 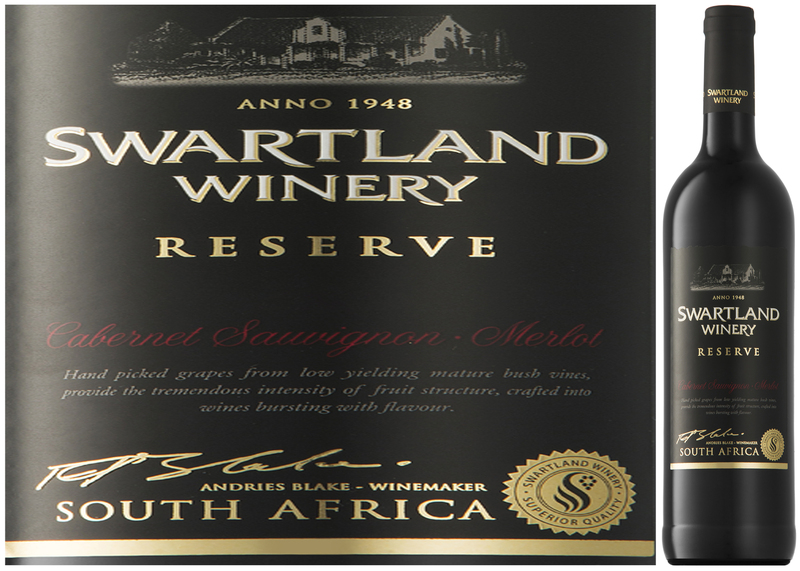 appreciation for how well they’re able to craft it in Swartland. Enjoy now-2017. and aroma typical of these grape varieties, accented with spice and Vanilla.